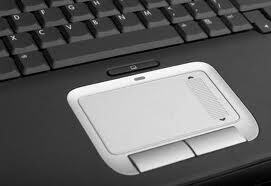 Problems with a laptop touchpad can vary due to liquid spillage or old age. It is important to make an analysis of the problem you experience before deciding whether to fix or replace your laptop touchpad. * Most laptops touchpad have a disable function so before you conclude your touchpad is unresponsive try reactivate it using the Function key on the keyboard. ** Not all laptops have the same function key as the trackpad on/off toggle switch. 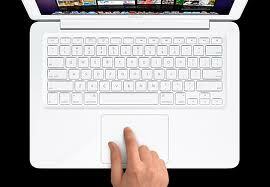 Let our professional technicians help you in finding out the severity of the touchpad issue. Or feel free to contact us at our hotline at +65 9790 0126 or fill up your details in the form on the right and we will get back to you within 24 hours.